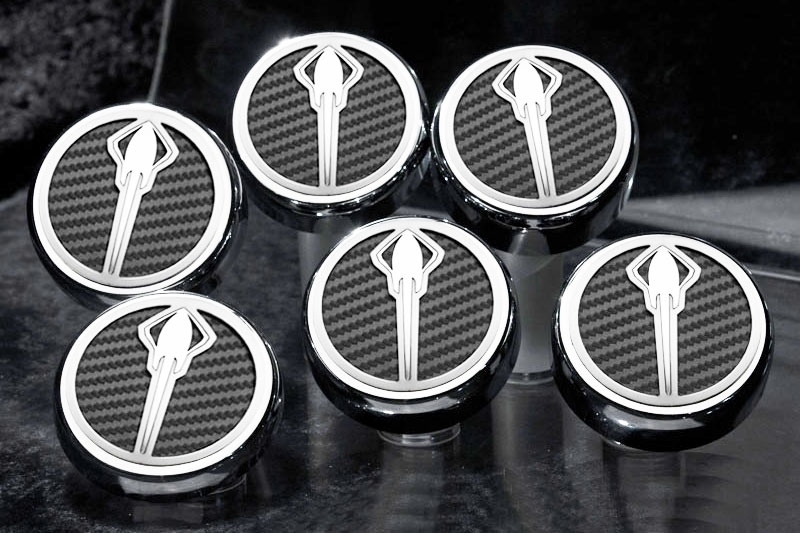 Fits Stick Shift Transmission only These C7 Corvette Stingray Engine Caps feature the Stingray logo and come in your choice of carbon fiber inlay color. These C7 Corvette engine caps easily attached with supplied velcro. Please allow additional time for these to ship as they are custom made to order.